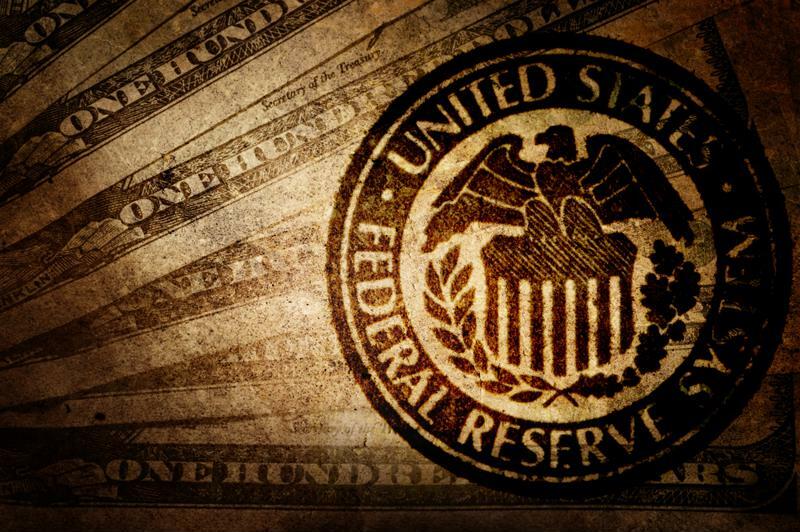 What is the Federal Reserve and what do they mean for me? You may have heard that the Federal Reserve decided to hold interest rates close to zero last week, but you might not be totally sure what that actually means. The Fed's decision actually has the potential to make buying a home easier for people across America, and is likely to keep the prices low for goods you buy every day. The global economic system can be a confusing tangle of jargon and numbers, but it can have a very significant effect on your life. The Federal Reserve's decisions and their effects can be very complex, but we'll try to break it down so you know how their recent decision will impact you. The Federal Reserve, or Fed, is the nation's central bank. They handle everything having to do with monetary policy, which includes controlling the supply of money, regulating the banking system and changing baseline interest rates. All of these duties are interconnected, though most people focus on the organization's interest rate decisions above all else. The Fed's leaders vote to decide if they will raise interest rates or keep them at their current level, and they're generally very careful about revealing their intentions before a vote takes place. Because the Fed's actions have a big impact on the U.S. economy, information about what they intend to do in the future would cause people to change their economic behavior prior to the change in monetary policy actually occurring. The Fed's current head is Janet Yellen. She provides statements to the press following Fed votes and issues regular statements about the condition of the U.S. economy. The Federal Reserve handles all aspects of monetary policy. Following the financial crash at the end of the last decade, the Fed cut its interest rate target to around 0 percent. They did this because interest rates affect nearly every part of the economy, and low interest rates can stimulate economic growth. The No. 1 expense that changes with interest rates is the cost of borrowing. When you get a loan, the lender sets an interest rate based on a variety of factors, and the current interest rate target has a major effect. The higher your loan's interest rate, the more you'll pay each month. Currently, interest rates are at some of their lowest levels in decades, so buyers who want to lock in a historically low interest rate for the length of their mortgage should act quickly. Because money in the bank earns interest, increased interest rates make saving more appealing. The price of certain goods is likely to increase as well, as it may become more expensive for manufacturers to produce items. Other goods, such as commodities, may actually become cheaper when rates go up because fewer investors are buying them. The relationship between all these costs and interest rates is exceedingly complex and difficult to sum up quickly. In short, some things you buy every day will become more expensive if rates rise while other items will get cheaper. Overall, shifts in the interest rate can alter your ability to save for a home and might alter how much you end up spending over the life of your loan. But will they raise rates? It's difficult to predict if the Fed will raise rates next month. The organization has meetings in October and December, and could decide to raise rates at either opportunity. According to statements that surrounded the most recent meeting, an October hike is a definite possibility. That would represent a vote of confidence in the U.S. economy from the Fed. No matter what happens, Impac Mortgage Corp will provide alternative lending options that allow many people, including the self-employed and others lacking extensive tax documentation, to get the loans they need to purchase a home. What do global economic events mean for U.S. homebuyers?